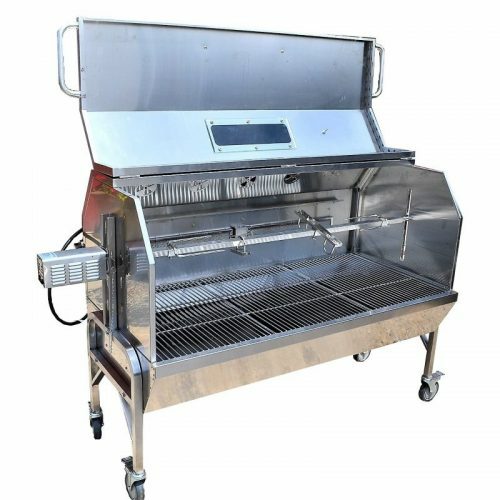 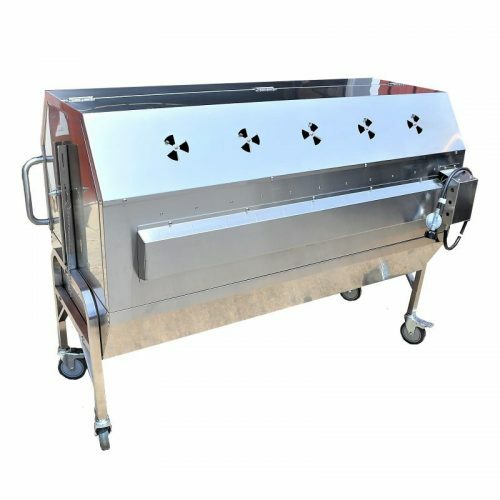 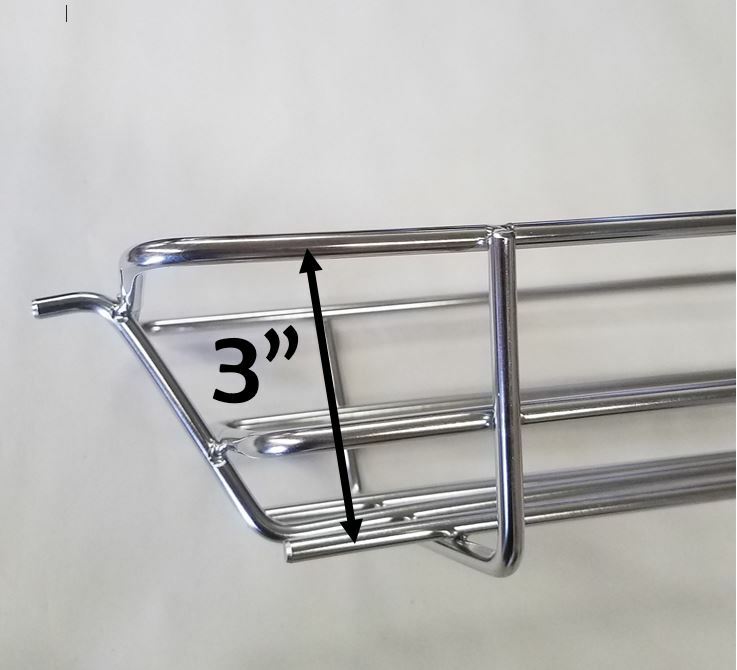 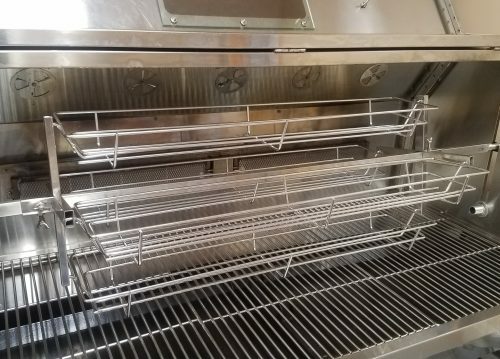 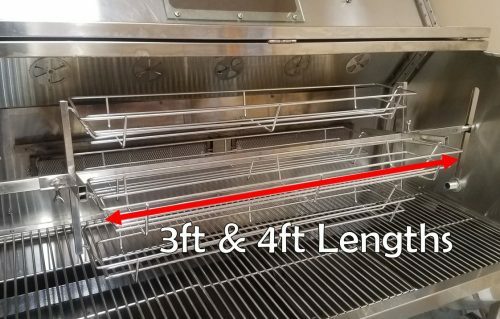 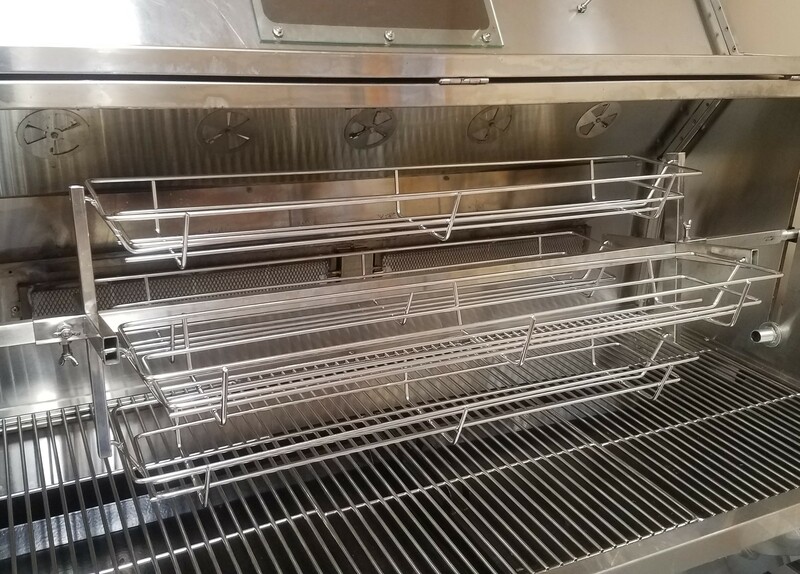 New From Smoke Daddy Inc.
3ft and 4ft Length Rotisserie Style Baskets for any 1″ Square Spit! 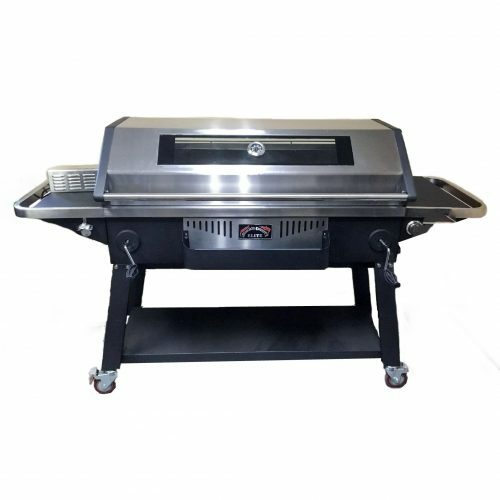 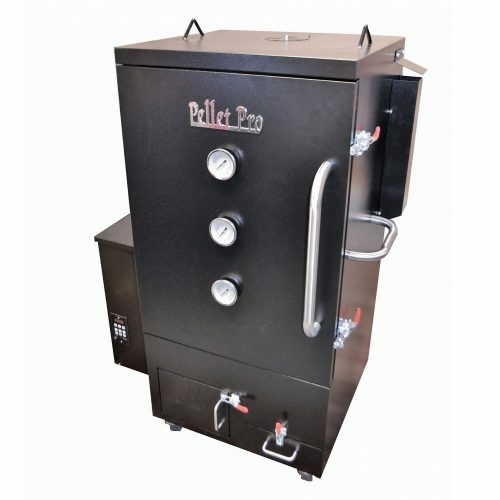 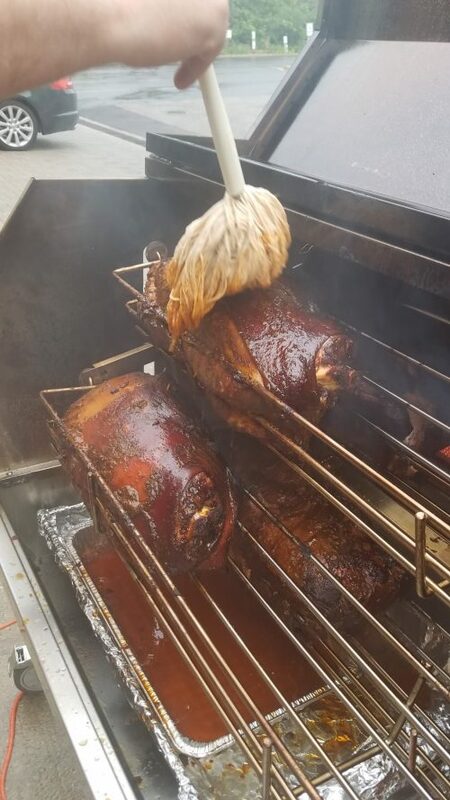 Roast large quantities of pork shoulders, chickens, vegetables, ribs, and MUCH MORE! 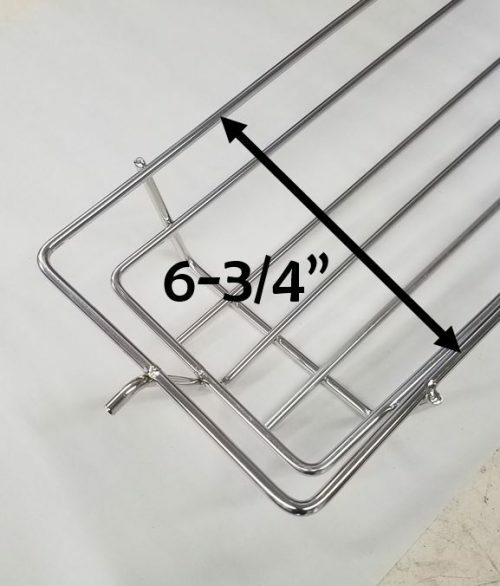 Able to Mount on ANY 1″ Square Spit Rod.